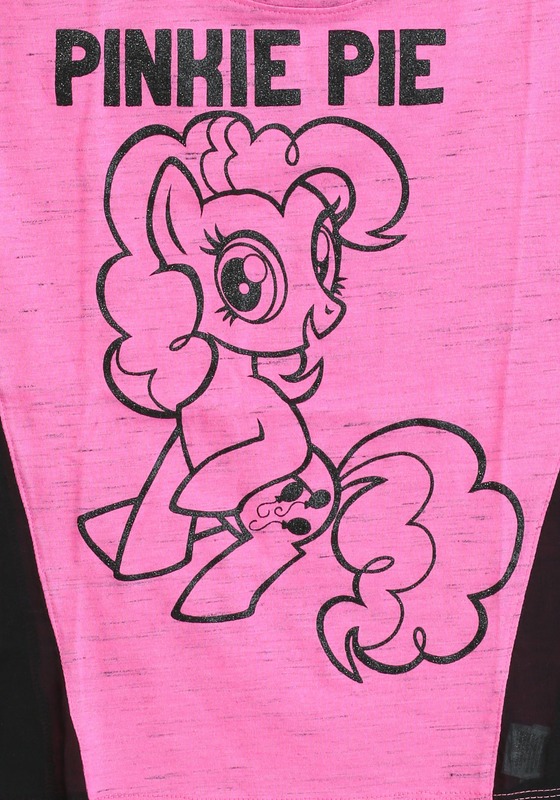 A pink shirt that has Pinkie Pie on front? 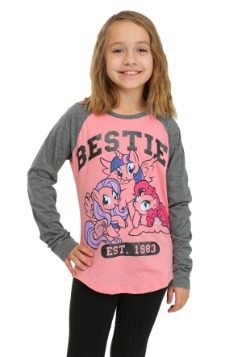 Sounds like the perfect shirt to us! 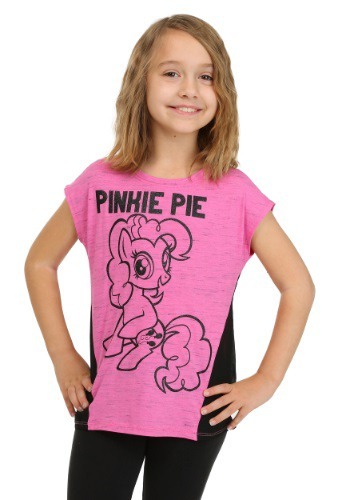 This My Little Pony Pinkie Pie T-Shirt for Girls is perfect for little MLP fans who know that friendship is magic. 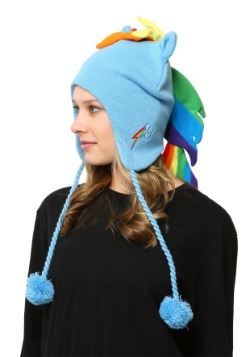 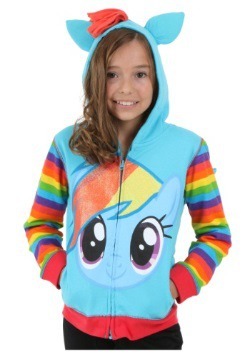 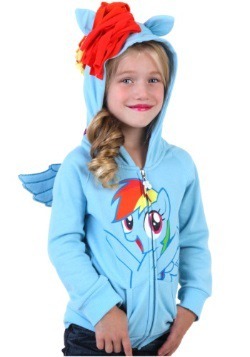 This makes the perfect gift for little ladies that love the cartoon! 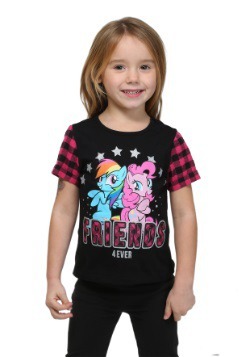 XL - $6.99 Only 1 left!